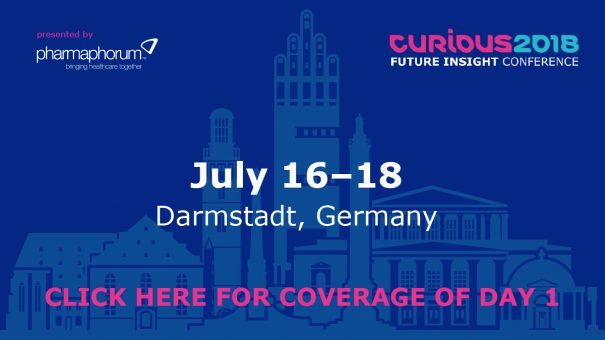 Curious2018 – Future Insight is a new flagship healthcare conference launched this year by Merck to bring some of the greatest scientists and most accomplished entrepreneurs together on an invite-only basis. This unique group of experts will discuss topics including the cutting edge of medicine, future of healthcare and pharmaceutical innovation. pharmaphorum was on-site to bring live and exclusive coverage of this cornerstone event for the full three days (16-18 July). The stream below was created live at the event and includes highlights such as papers from leading genomic scientist J. Craig Venter, Chairman of the Board of Trustees, Merck Foundation, Frank Stangenberg-Haverkamp and management guru Renée Mauborgne. For more information on the event click here.